« Want to bring ag sustainability to scale? Collaboration, not confrontation. Because EDF puts a premium on policy, science and collaboration with diverse stakeholders, we’ve been working with landowners, industry, and state and federal agencies to create a habitat exchange program to better ensure the bird’s survival. Common values make this collaboration possible. With my wife, Leslie, and daughters, Laura and Florence. Family is of paramount importance to me, and it’s extremely important to the landowners I work with. Farmers, ranchers and forest landowners are constantly thinking about the legacy they will leave behind for their family; they go above and beyond to ensure that their children and grandchildren have a secure future. Yet we all know the future is uncertain and fragile. 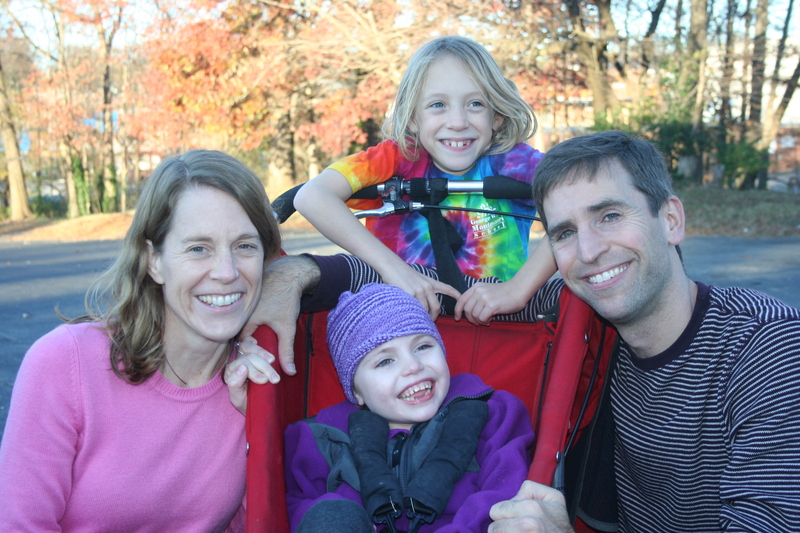 In 2012, my youngest daughter, Florence, died of autoimmune encephalitis. Out of the grief and loss, my wife and I established community and started a new nonprofit so that other families would not have to face the disease alone. Through this effort we are creating a silver lining from some very dark clouds. Florence’s memory propels me forward every day. Whether engaging families with a sick child or helping landowners create new opportunities, we are all connected through shared values. During my first month at EDF almost 13 years ago, I traveled to Mississippi to visit a landowner’s 1,000-acre longleaf pine forest. The land was as beautiful as any national park and the landowner as dedicated as any parent. His greatest desire was to pass this land – its beauty, biodiversity and income potential – to his children. I was reminded that with the right incentives dedicated landowners can provide for their families by earning a living off of these incredibly majestic private lands. In the end, sustainability is not just about conserving the land. It’s also about building up a community and preserving the values that tie us to the land. Too often economic incentives don’t reward sustainability. I continue to be inspired by the landowners I work with from North Carolina all the way to Colorado. 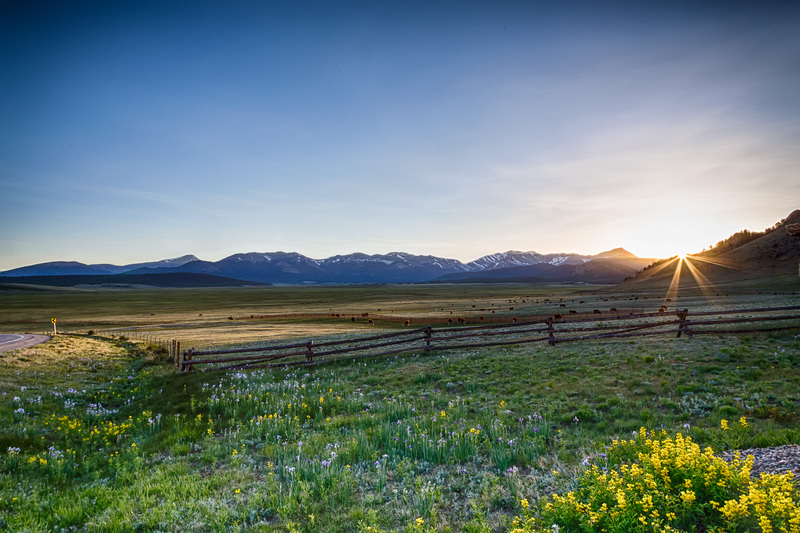 Many ranchers are serious about improving their land for environmental outcomes while maintaining economic production. The Colorado Cattlemen’s Association is a great example of that ethos. 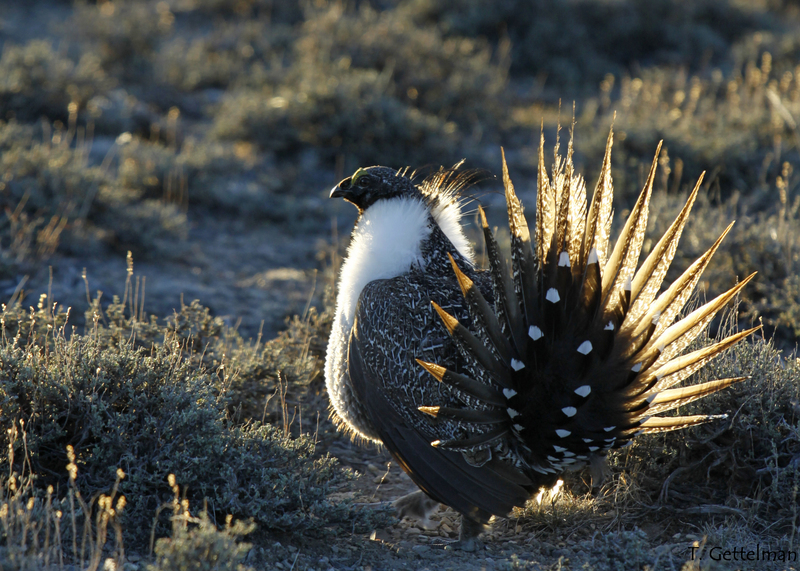 The Colorado Cattlemen’s Association’s leadership and membership understand the advantages of working to keep the sage-grouse off the endangered species list – a designation that would dramatically affect how ranchers can manage their lands. They also see potential for new conservation programs, when designed correctly, to provide financial incentives for protecting wildlife. Programs like the Colorado Habitat Exchange would do just that, offering a new revenue stream to landowners who make their property more sustainable for the grouse – all while allowing them to continue to manage their lands for cattle. With shared values and time spent building trust, our engagement with the Colorado Cattlemen’s Association has opened doors to state agencies and other parties whose support we need for programs like the Colorado Habitat Exchange to succeed. Together, EDF and the Colorado Cattlemen’s Association have made great strides to launch a habitat exchange for sage-grouse in Colorado. Similar partnerships in Nevada and Wyoming have led to habitat exchange programs in those states. 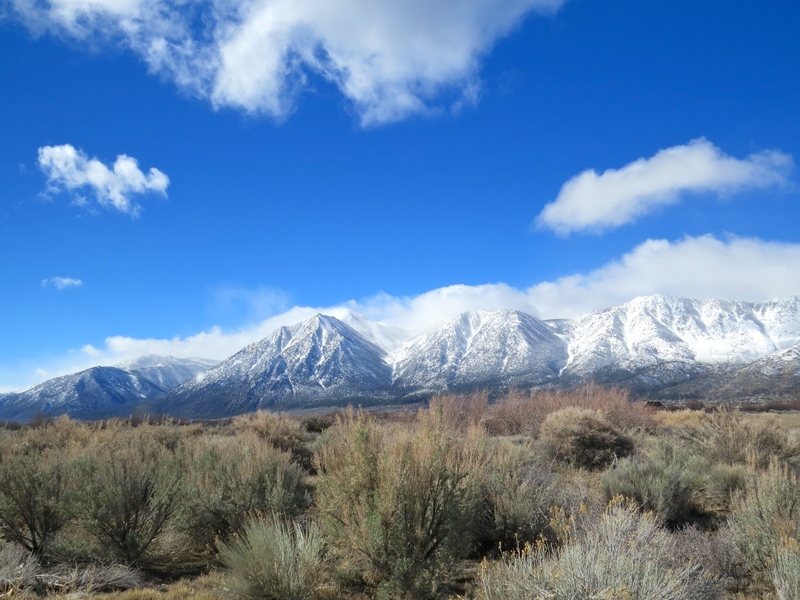 Nevada’s program recently received federal approval for use on public lands, which make up the vast majority of the state. We will officially kick off the Colorado program in the next few weeks, and we plan to run the first set of transactions within the next six months. In the meantime, the market framework and science tools that make up a habitat exchange are eminently adaptable. I haven’t forgotten my home-state roots, the biodiversity across the South and the community of landowners seeking new approaches to sustain their land. In North Carolina, EDF has developed a new stream function quantification tool that will facilitate a more robust mitigation market for offsetting stream impacts. It’s a tool that is readily adaptable to other states and to aquatic species around the region. I am really excited to be working to expand the economic opportunities to sustain not only wildlife habitat but other natural resources like water as well. From birds to streams, there’s a lot we can do to secure a better economic and environmental future, especially for generations to come. This entry was posted in ecosystems, Habitat Exchange, Partnerships, Wildlife Protection and tagged colorado, Colorado Cattlemen's Association, Colorado Habitat Exchange, conservation, environmental defense fund, farmers, greater sage-grouse, habitat exchange, habitat exchanges, habitat markets, landowners, natural resources, Nevada, North Carolina, ranchers, South Carolina, wildlife, Wyoming. Bookmark the permalink. Both comments and trackbacks are currently closed.